Fuelers Horsepower Extravaganza 2012: Best in show – Garage Dusty Exciting Car Team! 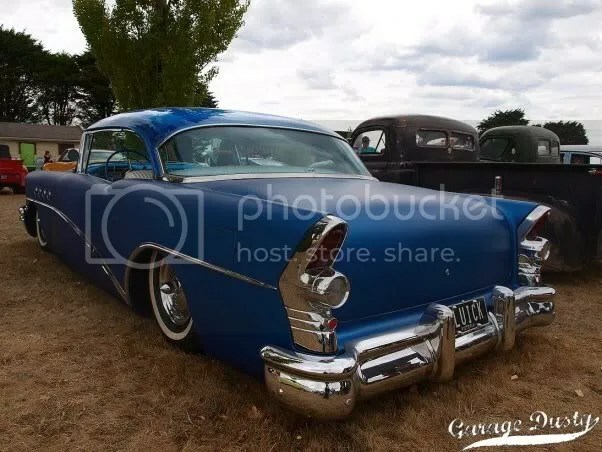 Although I am all about Japanese imports, over recent years I find myself more and more drawn to classic American cars and 50s-styled hot rods as well. Click through to check out my favourites from today.